The National Oceanographic Partnership Program is pleased to announce the 2016 Excellence in Partnering award recipient: National Marine Sanctuaries as Sentinel Sites for a Demonstration Marine Biodiversity Observation Network (MBON). Led by Dr. Frank Muller-Karger with the University of South Florida, the Sanctuaries MBON project seeks to provide near real-time information on the status and trends of life in the sea. The project is designed to monitor changes in marine biodiversity in two US National Marine Sanctuaries — Florida Keys and Monterey Bay, working jointly with the NOAA Office of National Marine Sanctuaries and the U.S. Integrated Ocean Observing System (IOOS). Understand the linkages between marine biodiversity and the social-economic context of a region. 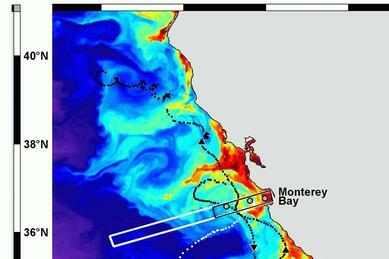 Sanctuaries MBON is one of three NOPP demonstration projects launched in Fall 2014 with funding from NASA, NOAA’s Office of Ocean Exploration and Research, BOEM, and U.S. IOOS, plus an initial investment from Shell Oil. Funding partners for the national MBON effort have expanded to include NSF’s Division of Polar Programs. MBON also relies on strong partnership with the U.S. Geological Survey’s Ocean Biogeographic Information System (OBIS) team. 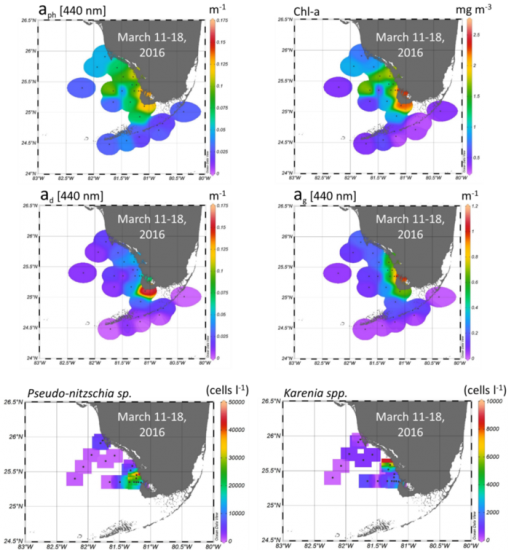 The Sanctuaries MBON team is leading coordination and leveraging resources with the two other MBON demonstrations (Santa Barbara Channel BON and Arctic MBON) towards development of a truly national MBON. They are also contributing to development of the global MBON through the Group on Earth Observations Biodiversity Observation Network (GEO BON) and the Global Ocean Observing System (GOOS). The MBON demonstration projects are 5-year efforts, with work continuing until summer 2019. Want to know more about the MBON project? Check out their website!